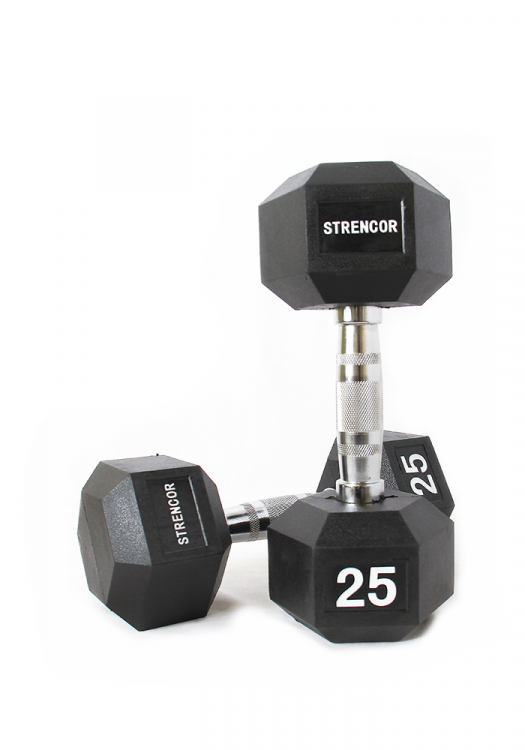 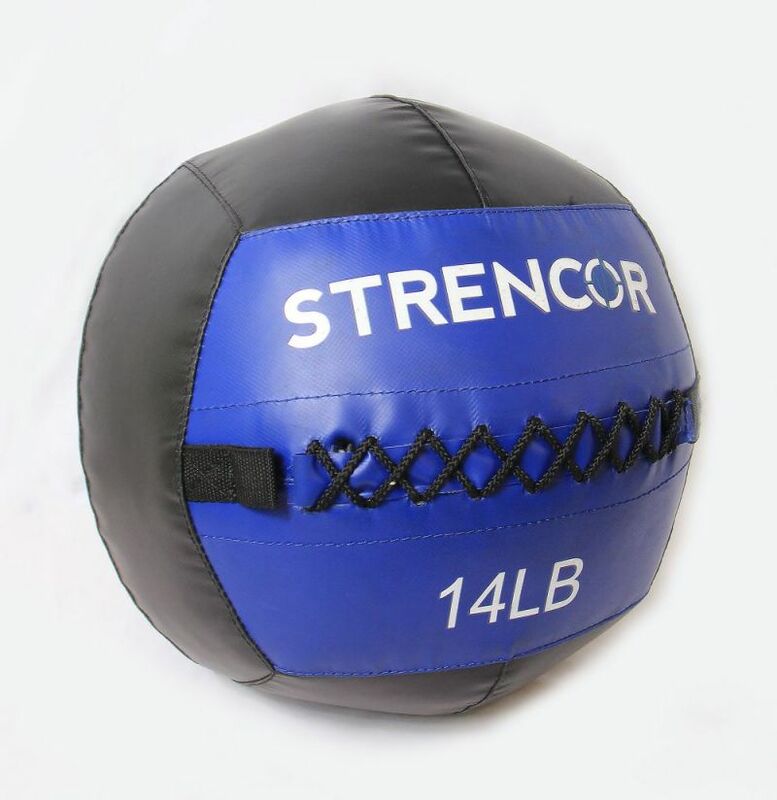 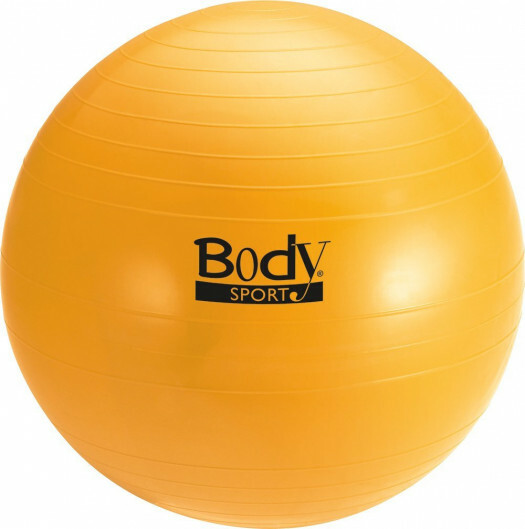 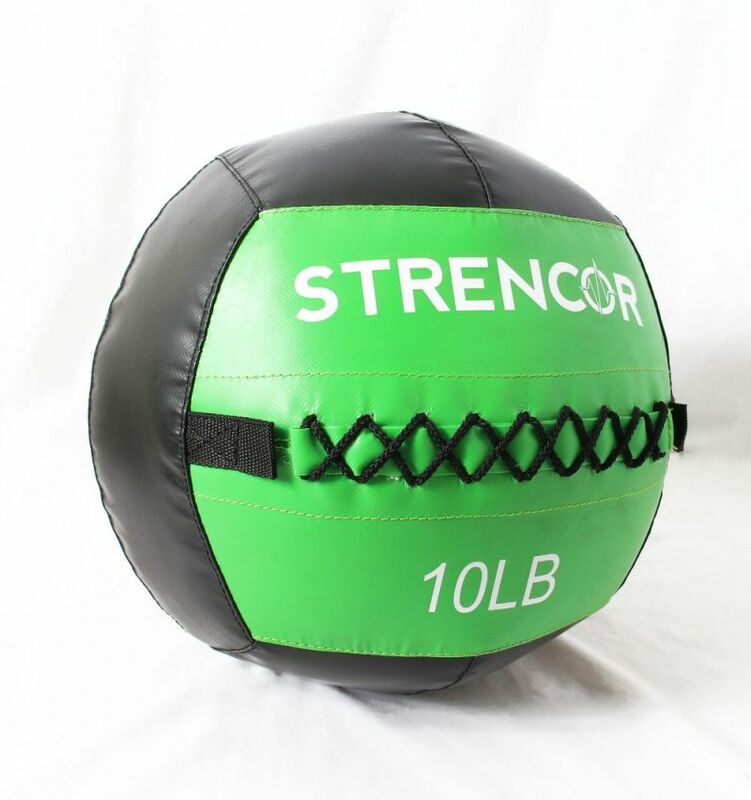 Our Strencor wall balls are the highest quality on the market. 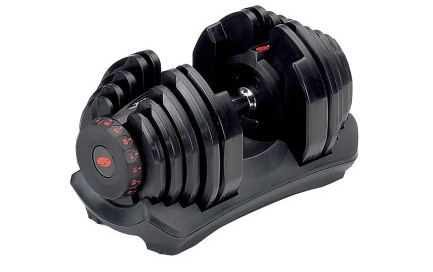 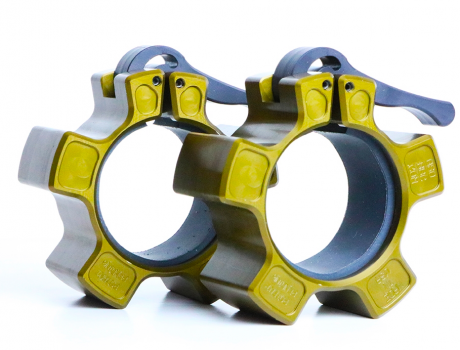 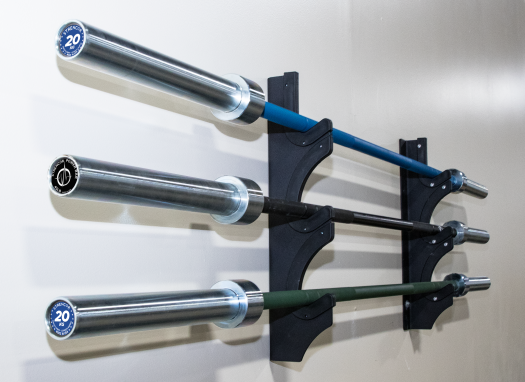 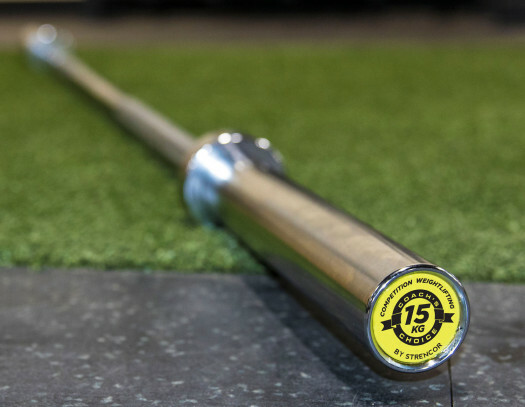 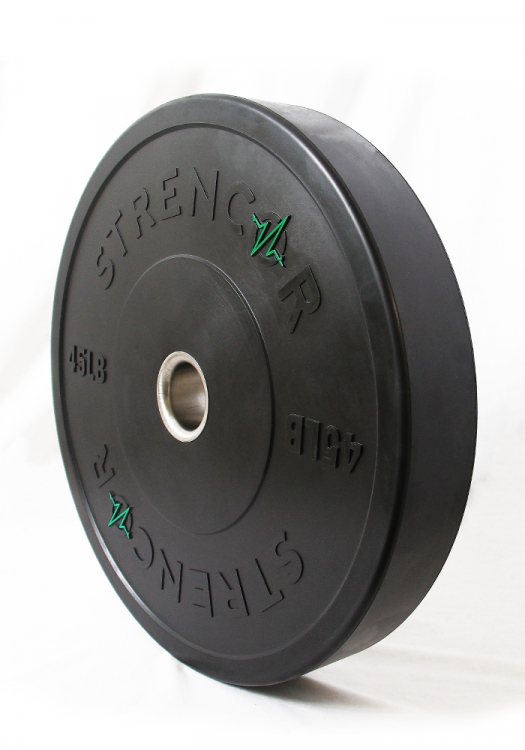 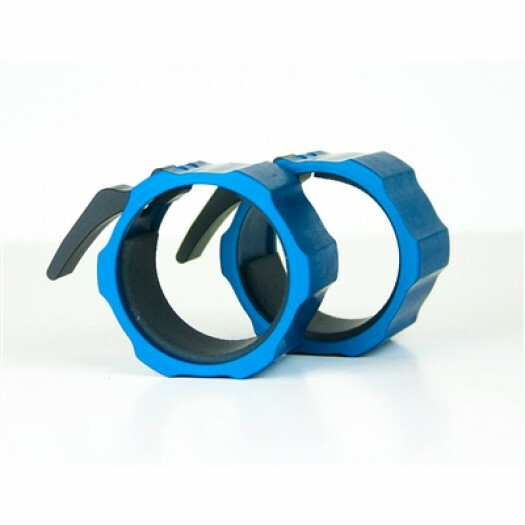 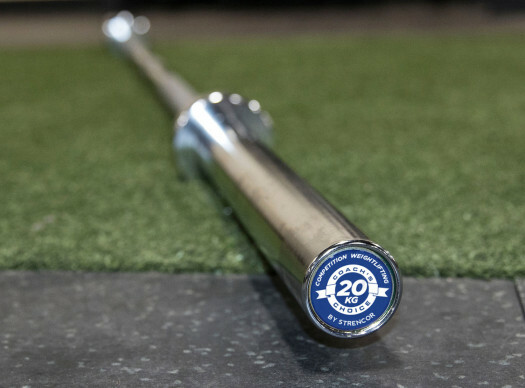 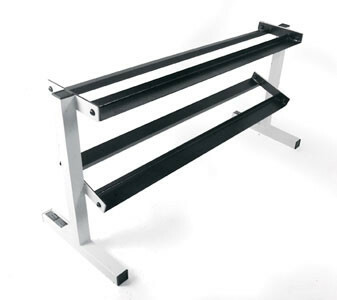 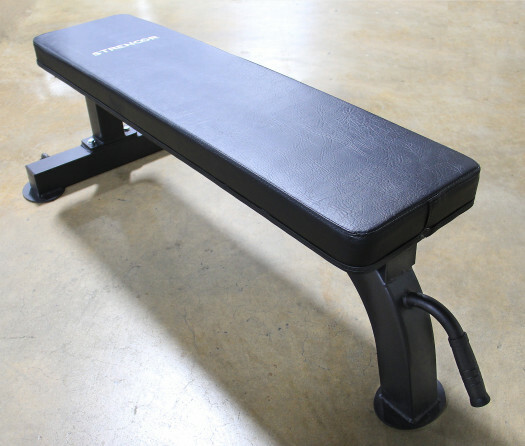 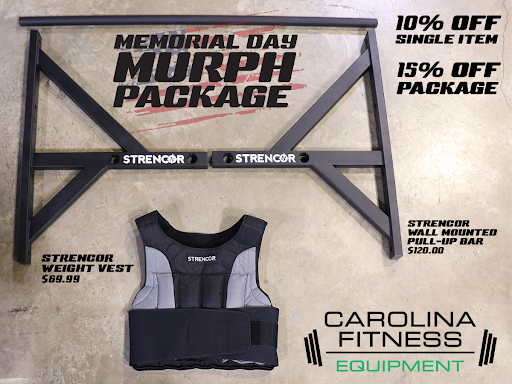 Each weight has a 14" diameter allowing the athlete to increase the weight without changing their movement. 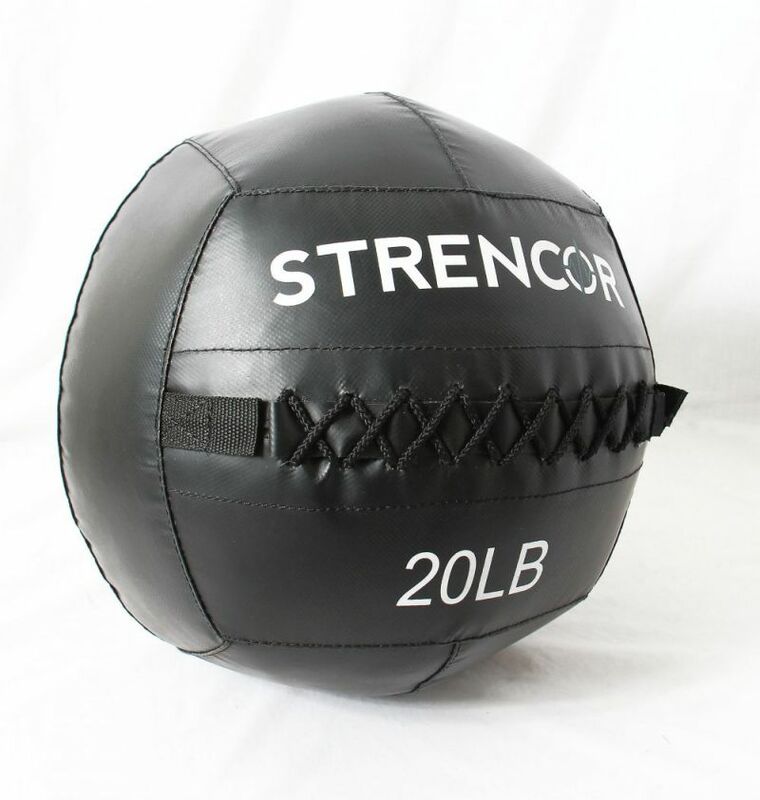 They are available in sizes from 6 to 30 lb.